Macphun Creative Kit 2016 Now Available! 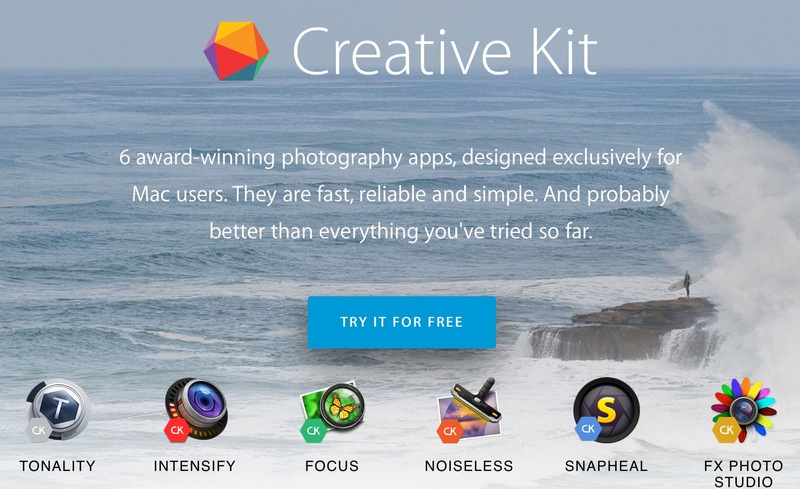 The latest version of the Macphun Creative Kit — including Tonality, Intensify, Focus, Noiseless, Snapheal and FX Photo Studio — is now available. And the best news? If you already own the 2015 version, this is a FREE upgrade! 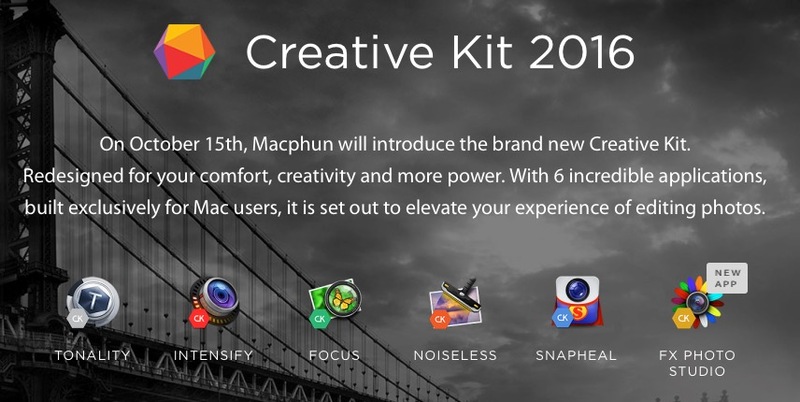 You can pre-order the new Macphun Creative Kit 2016 today… here’s what you need to know. 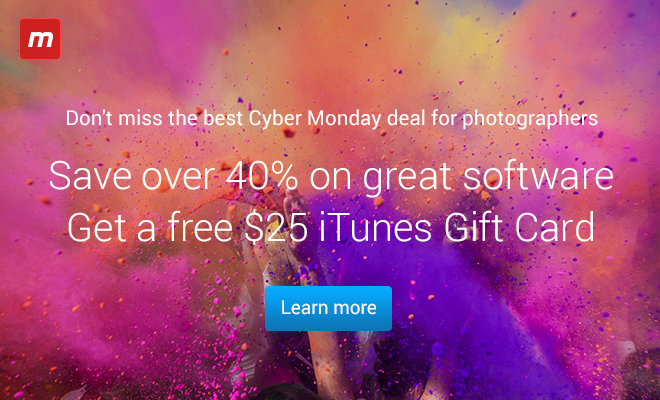 MacPhun is offering an absolutely killer deal… Get 4 Macphun Photo Apps for $129.99 instead of $210, and Get a FREE $25 App Store or Amazon Gift Card! 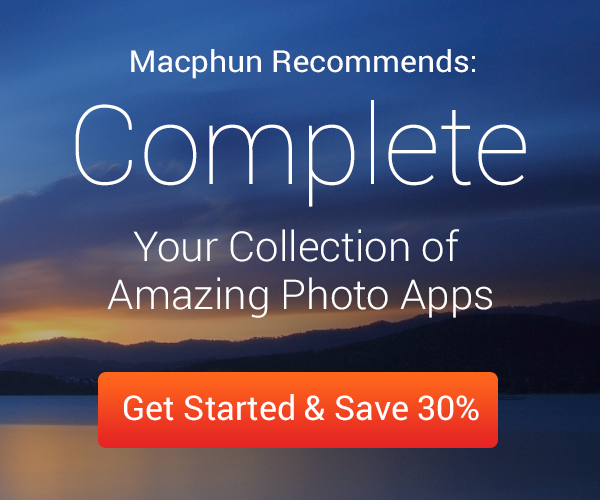 MacPhun makes some very cool apps — lots of very cool apps! They’re the kind of thing where once you get one, you probably want some more. For the rest of this month (September 2014), you can “complete your collection” at a healthy discount. Click through to read more! 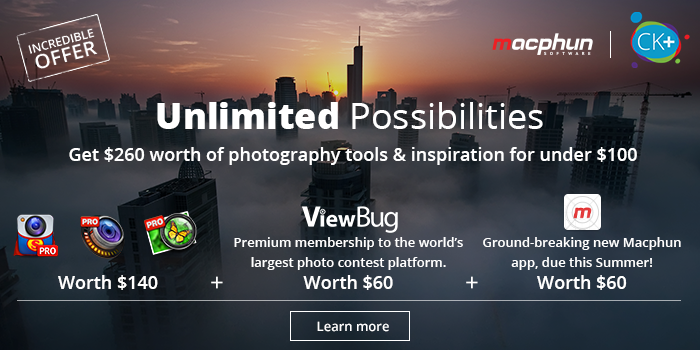 MacPhun is running another great promo. If you don’t have their tools, here’s a chance to get a pile o’ stuff on the cheap!